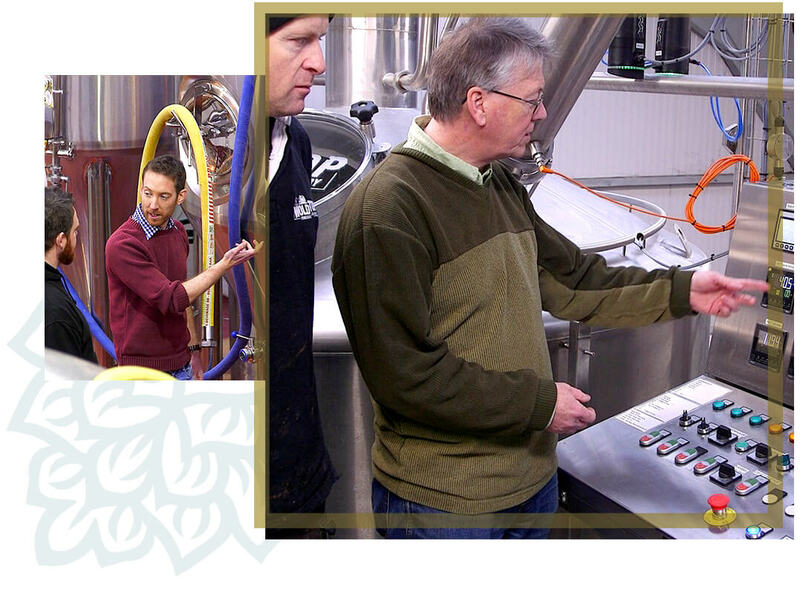 At Brewing Services, we believe that good equipment isn’t much use without sound brewing knowledge and proper training. For more information about onsite training, click here. For more information about our residential training course, click here.